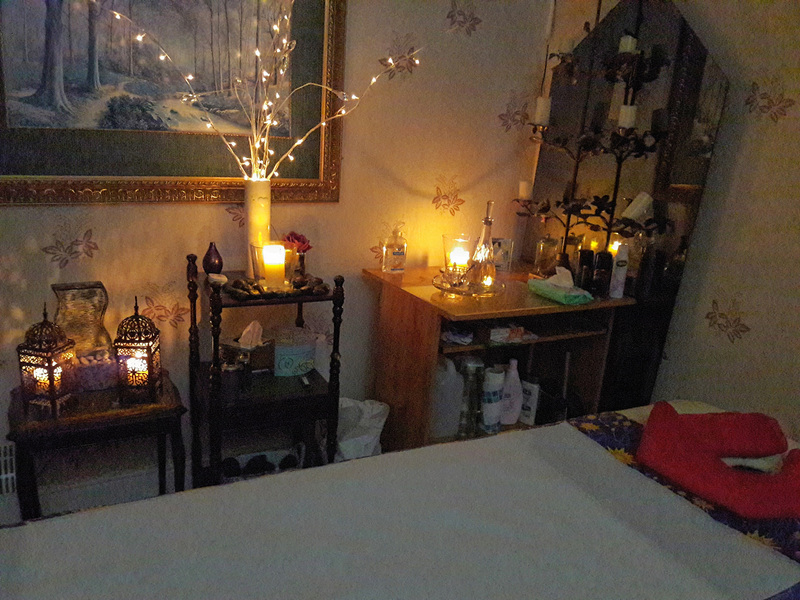 Tantric Desires is a tantric massage salon that’s based in the descrete area of Chesterfield. It’s fully equipped with everything we need to give you the ultimate tantric massage salon experience. When you’re visiting Chesterfield, make sure to book a session at the Tantric Desires tantric massage salon, you’ll find that the parlour comes well equipped to give you the ultimate tantric massage experience. As the hostess of Tantric Desires, Lana Cox will take you on a journey of self discovery and teach you exactly what pleases you while you are aroused.